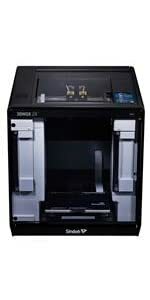 You can also use all Sindoh filaments and Catridges for DP200 and DP201. 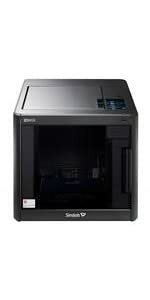 At Sindoh, we have always believed that 3D Printing should be easy. 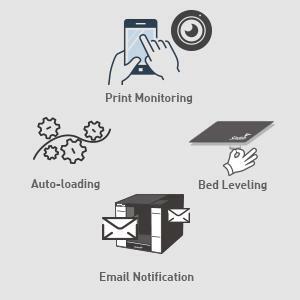 With 3DWOX 2X you can still enjoy the best functionalities from the original such as print monitoring, auto-loading, bed leveling and email notification. It is still amazingly simple. 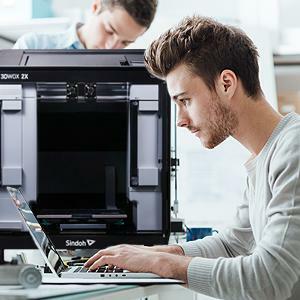 3D Printers use various materials that can create dusts during printing and we came up with a dust-safe answer. 3DWOX 2X’s High Efficiency Particulate Air filters, designed to arrest very fine particles effectively, will trap the dust from the materials. Filter it out and create a particularly healthy printing atmosphere. 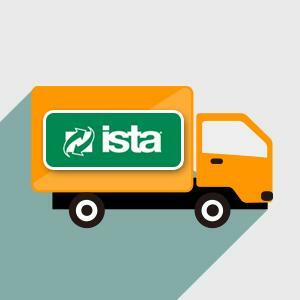 To satisfy Amazon’s customers with excellence and reliability, we have complied with the Amazon’s high standard of its packaging system. Unlimited online support from our Customer Satisfaction Team. Simply ask questions and our team will do its uttermost effort to keep you updated and belated. Experience the Unmistakable with our Customer support. 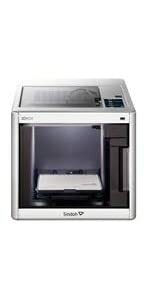 3D printing is a reality and is getting closer to becoming a practical tool in everyday life. To satisfy this demand, our goal is to offer as many material options for our customers. 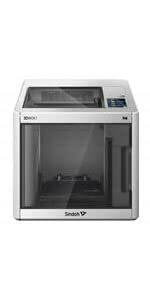 Now with 3DWOX 2X you can print PLA, ABS, Flexible and PVA (Requires PVA Nozzle) filaments and a whole lot more is coming your way. 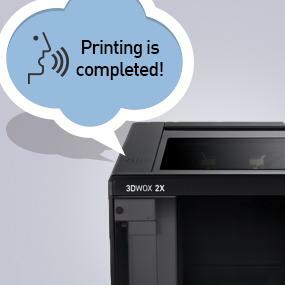 3DWOX 2X is ready to help you throughout your printing. 2X will say ‘Printing is Complete’ when the printing job is done. Should there be any errors occurring, 2X will guide users through trouble-shooting methods. Just listen to what 3DWOX 2X has to say. You will know what to do. 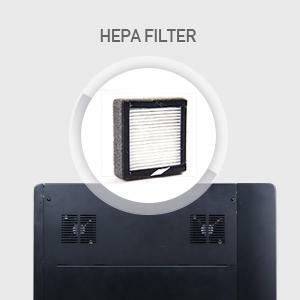 Offers HEPA filter and fully enclosed structure for user safety. 3DWOX 2X prints silence. The noise level of 2X is 40dB which is equivalent to the noise level of library.